당신 Ready Little Cuz. I wanted to do a piece with Superboy and Supergirl together. 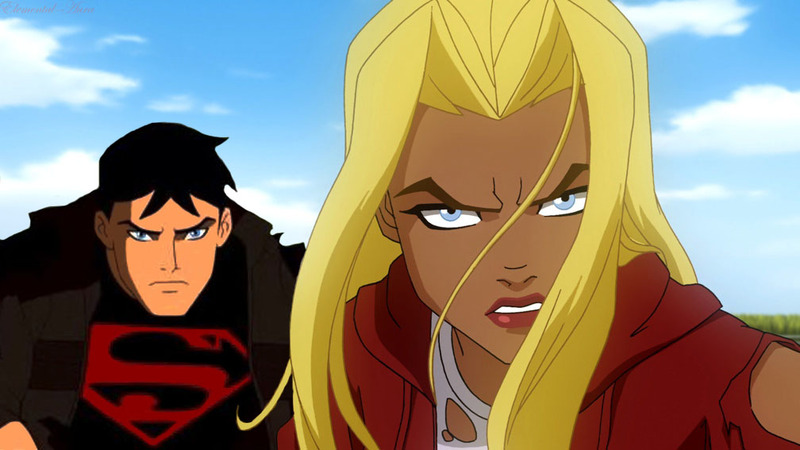 HD Wallpaper and background images in the 영 저스티스 club tagged: young justice superboy conner kent supergirl kara kent dc comics. How could 당신 think I wouldn't recognize your touch inside my mind? Both Conner and Kara look were beaten to the ground and their jackets ripped. I wanted to put these 2 together and see what people think. That pic of Kara is from the Superman/Batman vs Apocalypse movie SOOOO good! I SO wish this were real. The Team needs Supergirl! Miss Martian and Lagoon Boy kiss!